Back copies of PINS are slowly being uploaded. 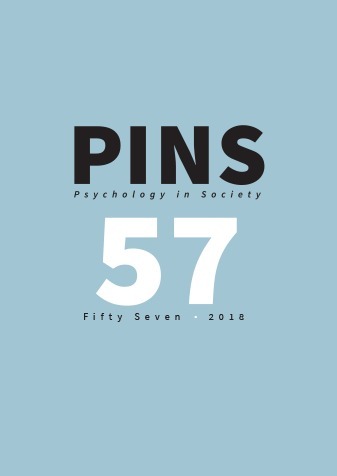 Print copies of some back issues are still available - contact the PINS Editorial for details. Parker, Ian (2015). Psychology after the crisis: Scientific paradigms and political debate. London: Routledge. Parker, Ian (2015). Psychology after deconstruction: Erasure and social reconstruction. London: Routledge. Parker, Ian (2015). Psychology after discourse analysis: Concepts, methods, critique. London: Routledge. Suttner, R (2017) . Inside apartheid’s prison, 2nd edition. Auckland Park: Jacana Media.